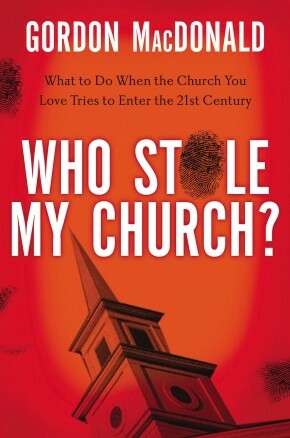 Has your church been stolen out from under you? A storm hits a small New England town late one evening, but the pelting rain can’t keep a small group of church members from gathering to discuss issues that lately have been brewing beneath the surface of their congregation. 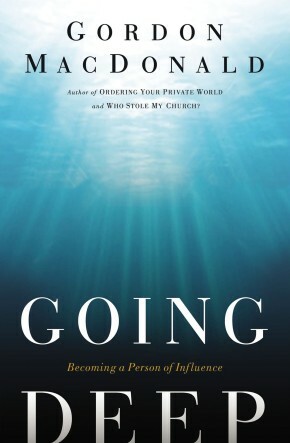 They could see their church was changing. The choir had been replaced by a fl ashy “praise band.” The youth no longer dressed in their “Sunday best.” The beautiful pipe organ sat unused. How will this group overcome a deepening rift in their fellowship and nourish the relationship between the young and old? Can their church survive or even thrive? Who Stole My Church? is a fictional story that tells the all too real tale of many church communities today. 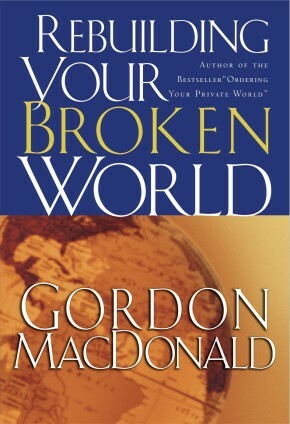 In this book you can walk alongside an imaginary community, led by real life pastor Gordon MacDonald and his wife, Gail, and discover how to meet the needs of all believers without abandoning the dreams and desires of any.